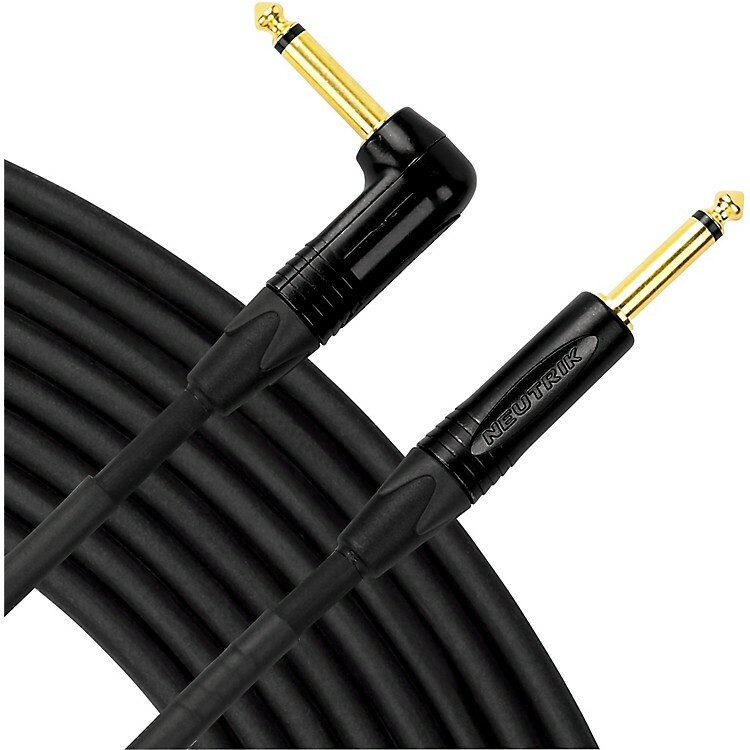 Instrument cable with gold-plated Neutrik connectors, 100% oxygen-free 18-gauge copper core and braided copper shielding (95% coverage). Internal chuck strain relief, a sealed boot, and a heavy PVC jacket provide rock-solid reliability in the studio or on stage. Livewire Elite Series represents the highest standard for pristine, transparent, uncolored audio connectivity in an exceptional rugged design for studio, stage or broadcast. Top quality instrument cable for your most critical applications. Order today.